Very bullish news yesterday from the release of research by Johnson Matthey which indicates shortfall across all the platinum group metals. 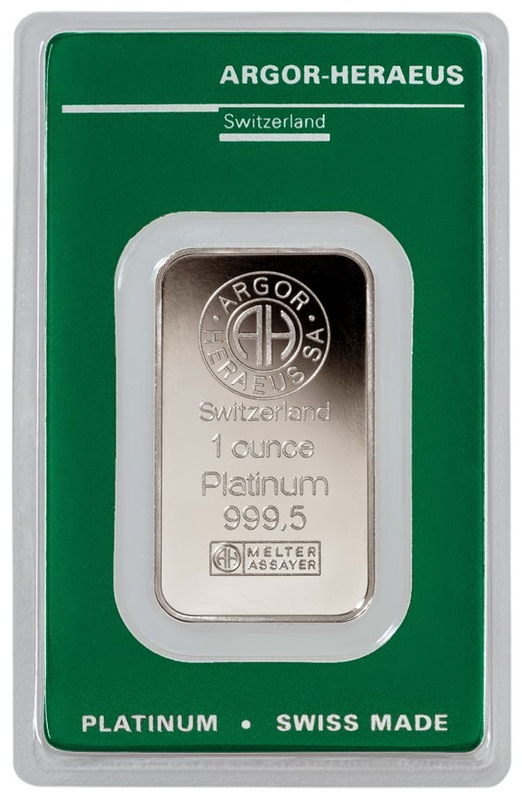 They are looking for shortfall of supply for platinum of roughly 1.13mm and in palladium 1.62mm ounces. 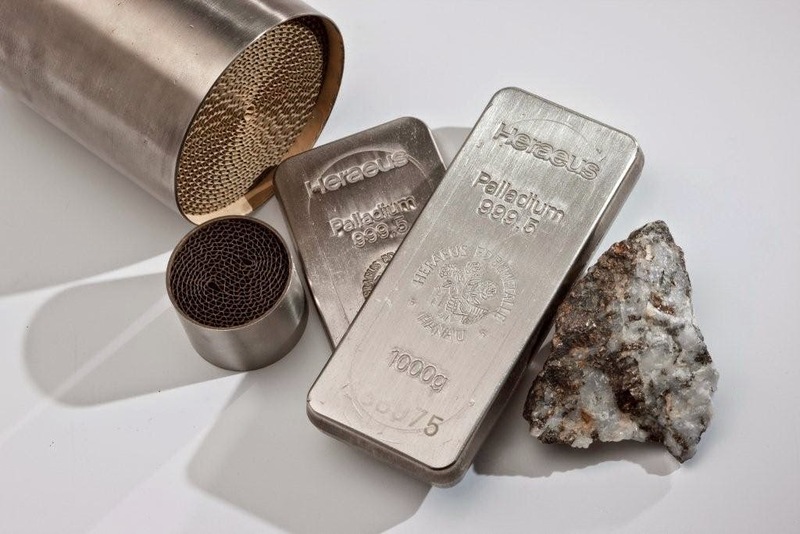 Of course investment money is looked upon as demand and others view it also as above ground stocks which in platinum ETF holds roughly 2.67mm and palladium 2.98mm ounces of metal. Still this is bullish news for these white metals as auto sector demand continues to grow. Interestingly, Rhodium they also expect to end in deficit this year by 548k ounces against rising auto demand and meanwhile the ETP only holds a little more than 17k in metal. A very bullish signal for this white metal. Today Pt and Pd are holding their ground against the very good GDP report out of the USA this morning at 3.9% higher than expectations by .7%. 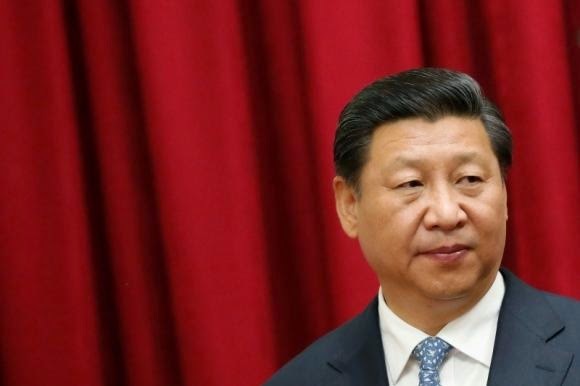 Initially gold and silver came off on the bullish news for the US dollar and US investments but have since recovered some ground from the initial knee jerk reaction. 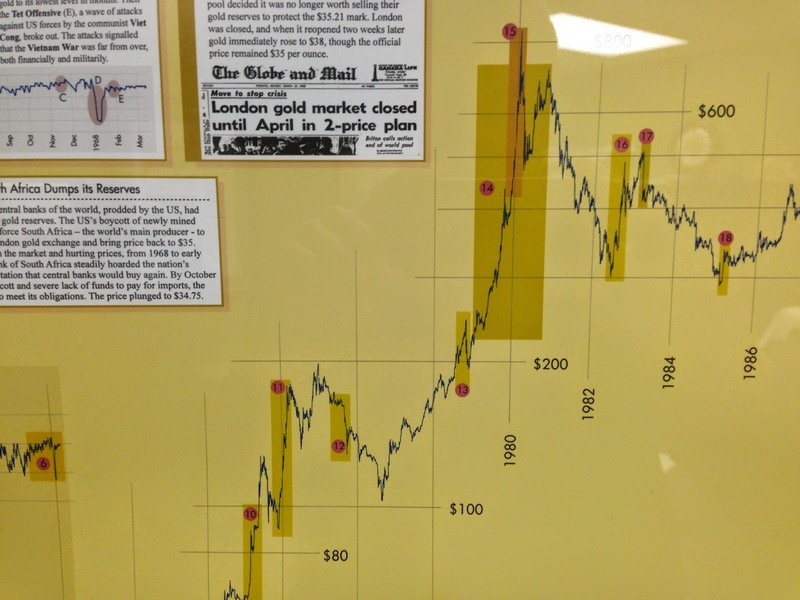 The continued resilience of gold and silver against bearish news has surprised many traders. Good buying whether short covering or new longs from bargain hunters are slowly building a strong base for the metals. Expect the rest of the day to be quiet and tomorrow’s Durable Goods Orders release will be the last event of note before the Thanksgiving day holiday this week. 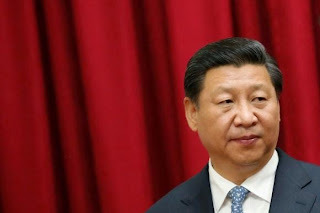 (Reuters) - China will contribute $40 billion to set up a Silk Road infrastructure fund to boost connectivity across Asia, President Xi Jinping announced on Saturday, the latest Chinese project to spread the largesse of its own economic growth.